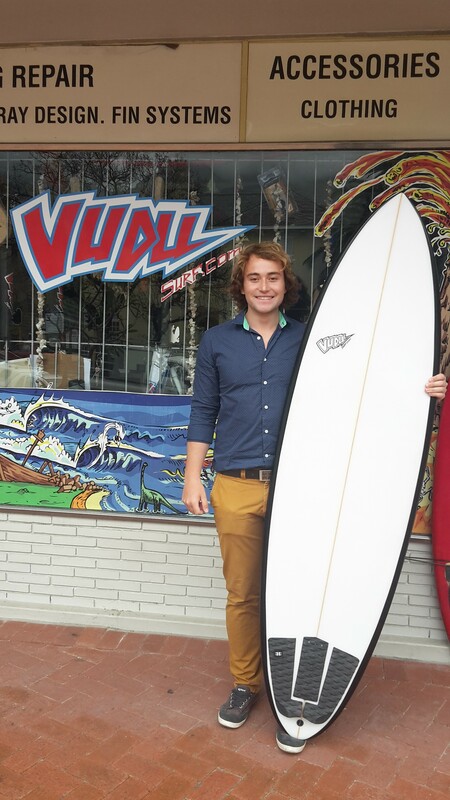 With so many shapes and variations available it can often be tricky to find your perfect board in between them all. Knowing what you are looking for can often make the difference between a good board and the RIGHT board. 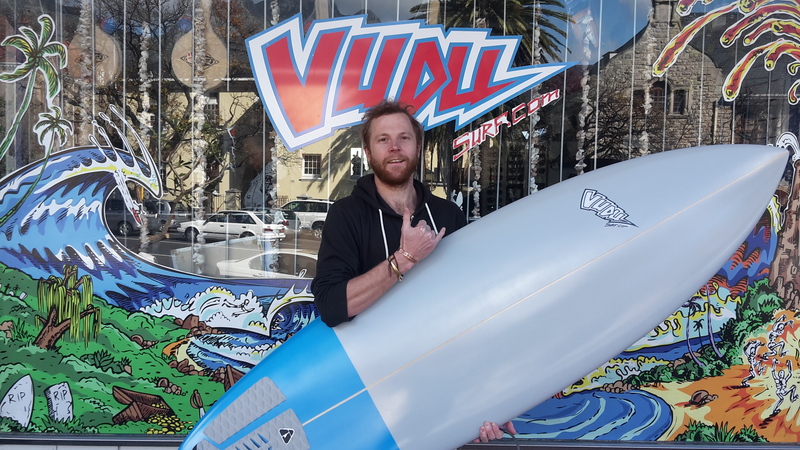 Vudu Surf has been in the business of surfing and surfboards for over 15 years as well as having over 35 years of combined experience. 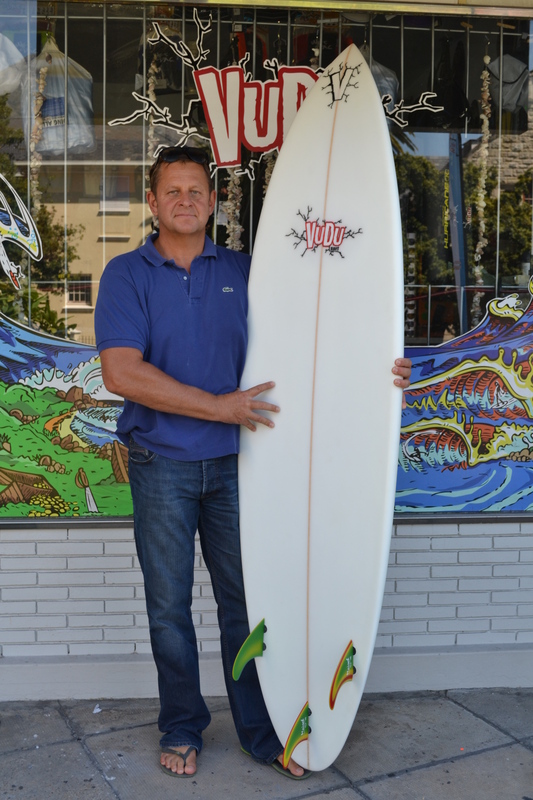 Our quality and craftsmanship is guaranteed; with one of the best surfboard shapers in South Africa, expert glassers and top spray artists, all with years of experience. 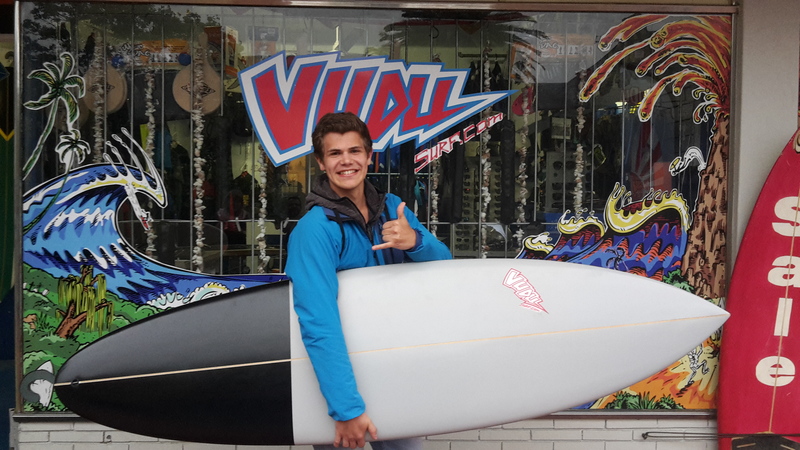 Together we guarantee to find and create the perfect board for whatever you need. So let’s look at the features and find what’s best for you! 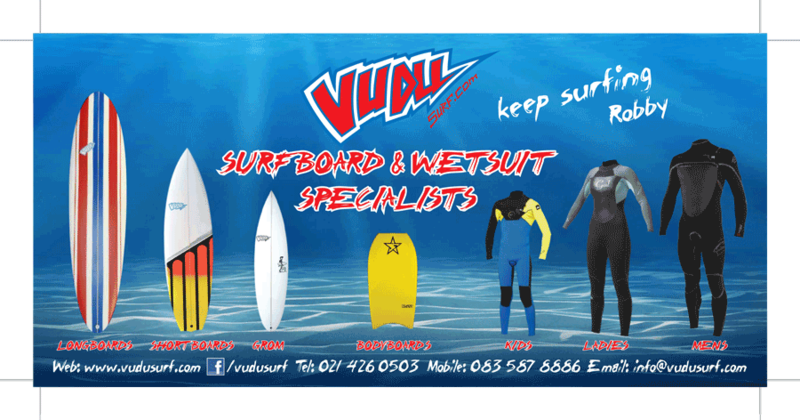 Vudu Surf’s No1 Selling Board! 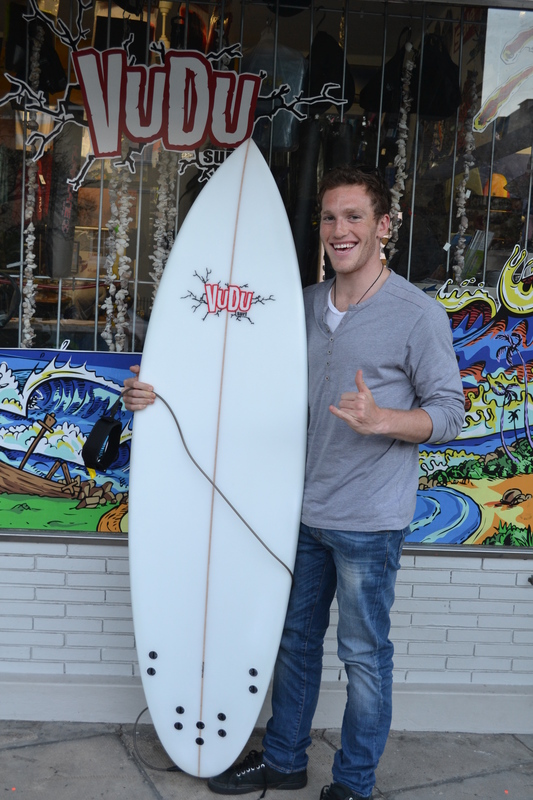 Generally from 5’10” to 6’10” the Teardrop is a great shape because its surfs really well in all surf conditions. Bigger, smaller, hollow, flatter, clean and choppy waves. 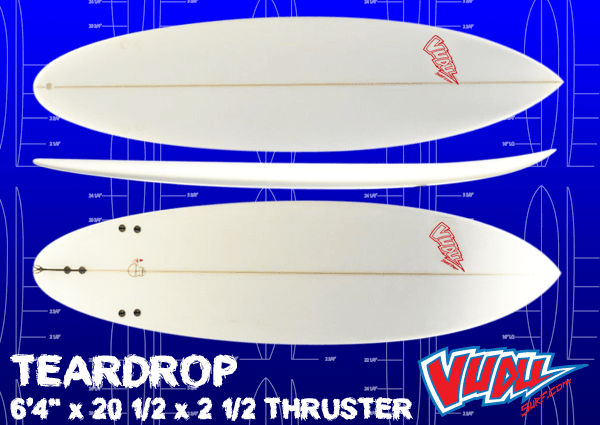 We make this model in a full size curve from 5.10 performance up to 6.4 mid range intermediate, to the fuller thicker wider more stable 6’10” to suit beginners and older surfers, it has taken the place of the Mini Mal as the ultimate all rounder. And the beauty of this board is you will never have to replace it from once you can stand until you take your surfing to new heights. The versatility of the Tear Drop is endless and with variations including the Ladies Tear Drop as well as the Giant Teardrop, you can be assured that the Tear Drop would be perfect for you. 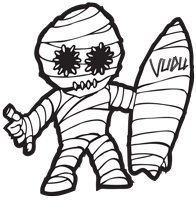 Some of Vudu’s Happy Tear Drop Owners!